Flexible solutions and layouts to suit any requirement. 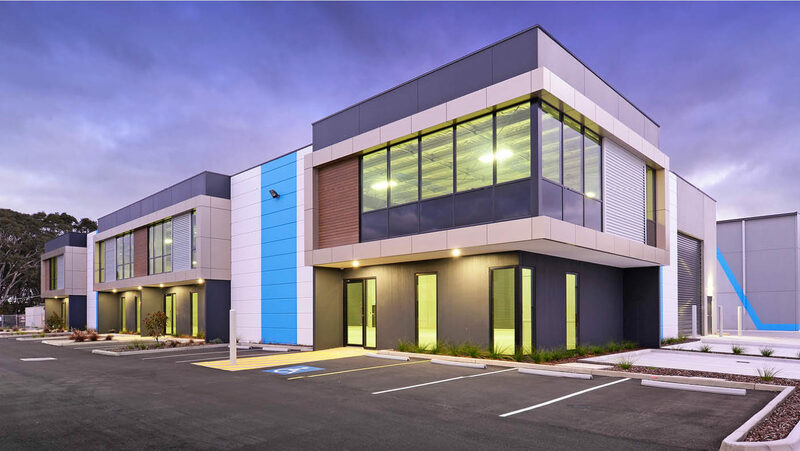 Twelve (12) new office/warehouses recently completed in the established M1 Industry Park, Dandenong South. 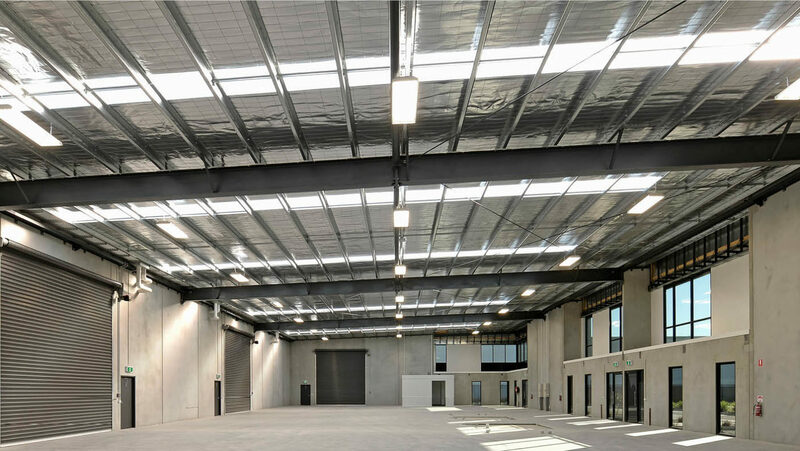 Only one unit remains in Stage 2 – 492m² warehouse & 100m² mezzanine office. 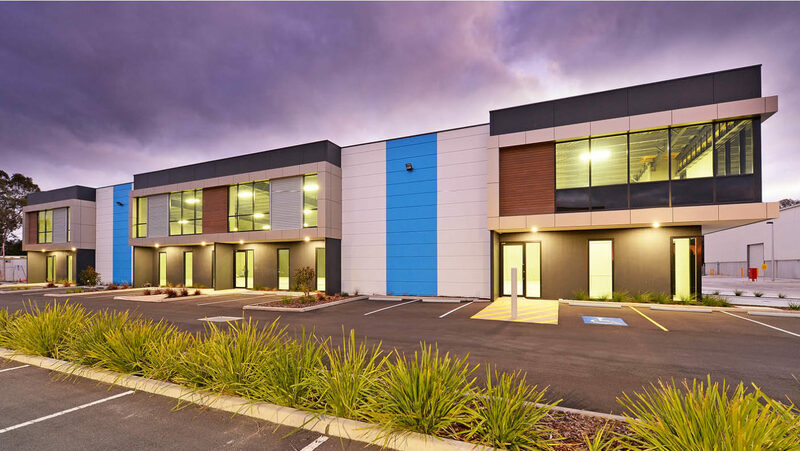 – Stage 1 fully leased – Stage 2 construction complete and ready for occupation.